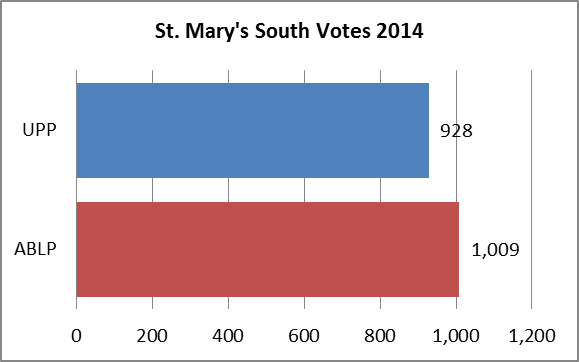 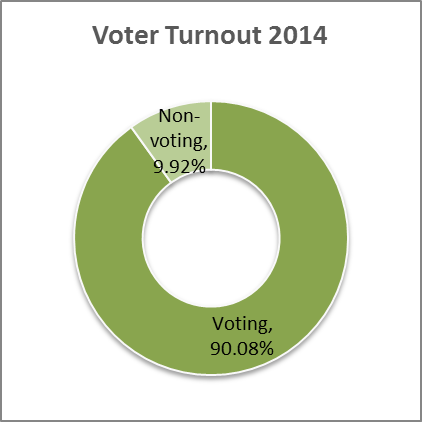 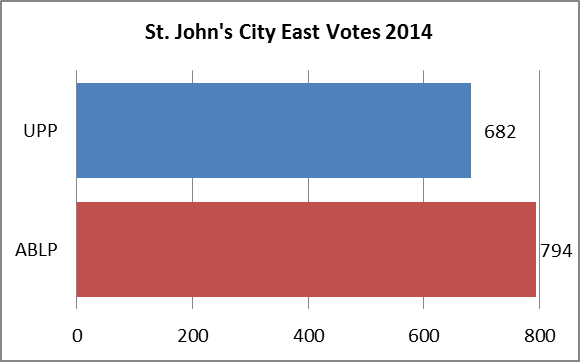 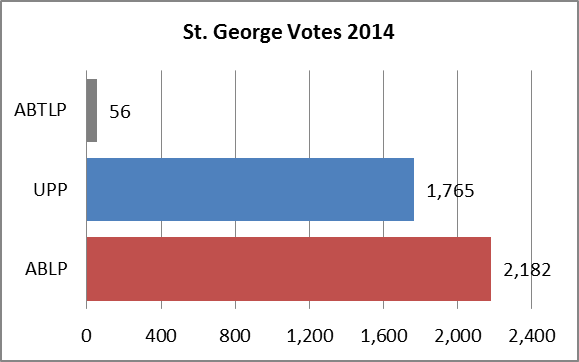 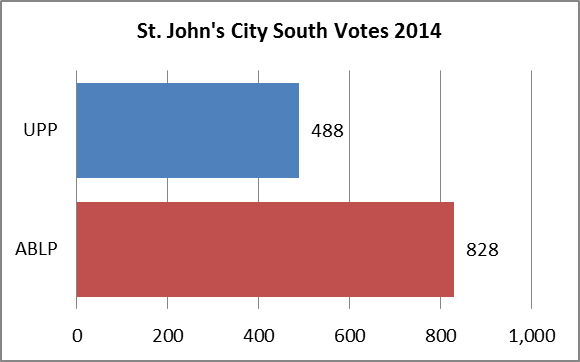 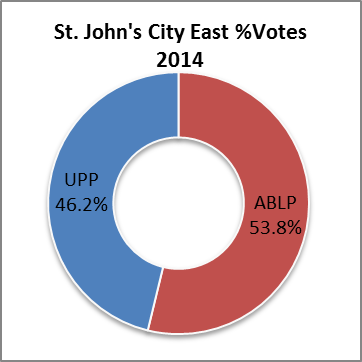 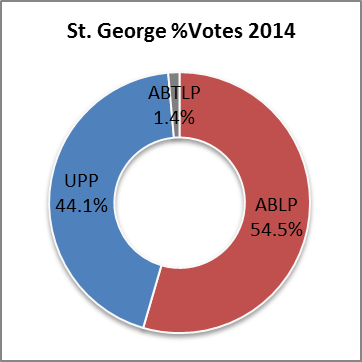 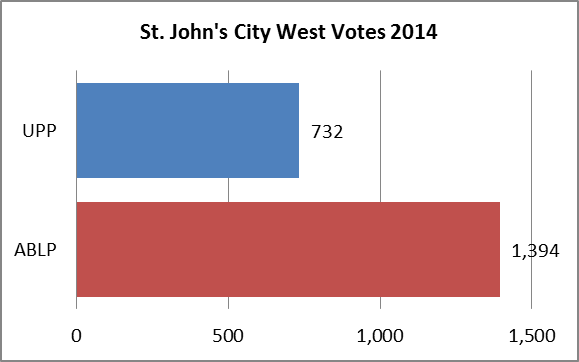 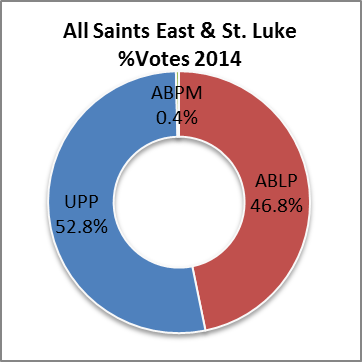 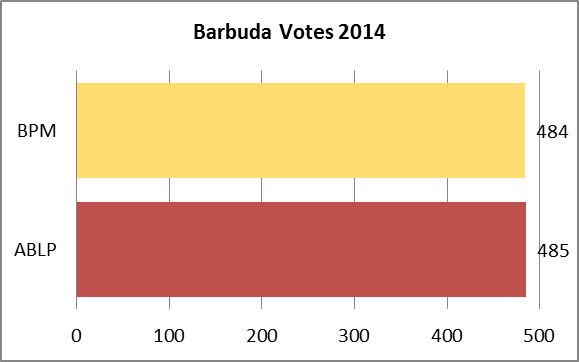 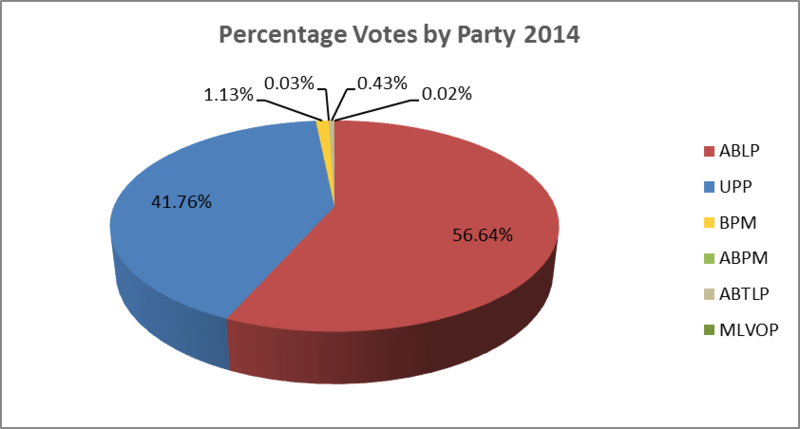 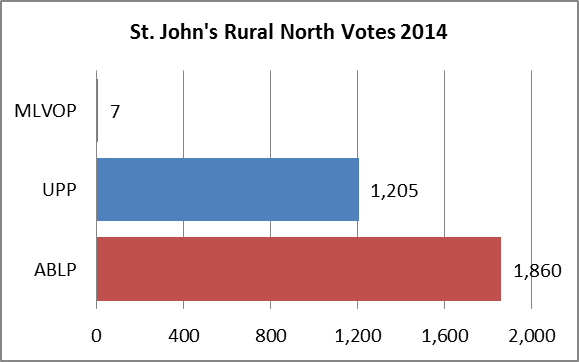 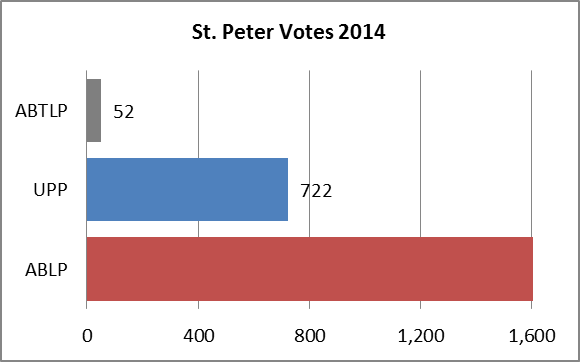 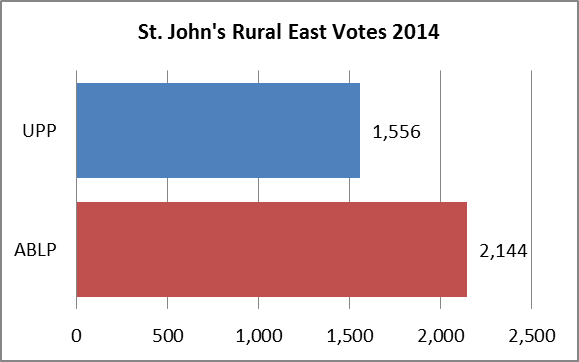 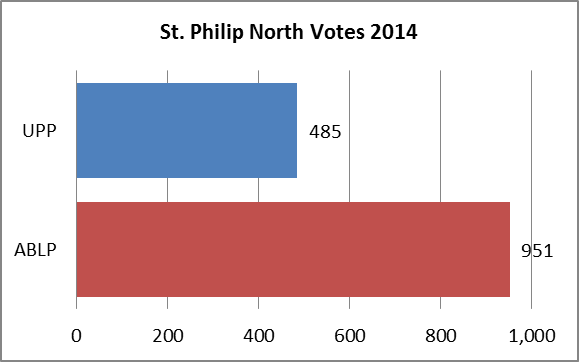 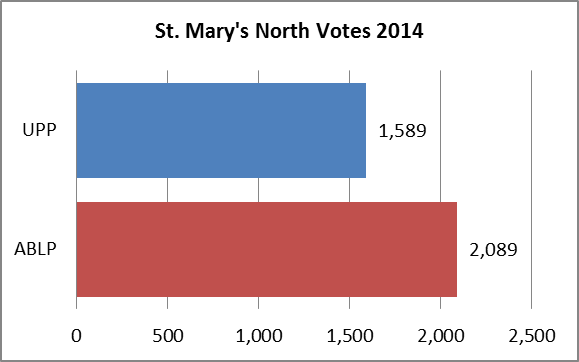 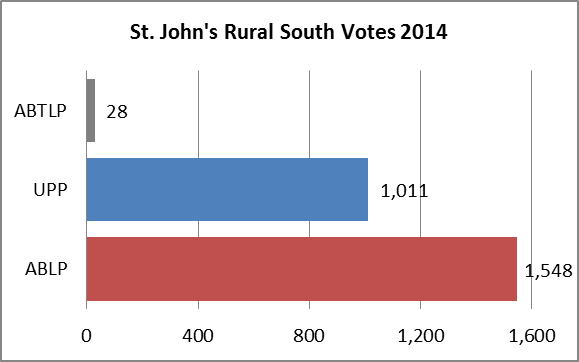 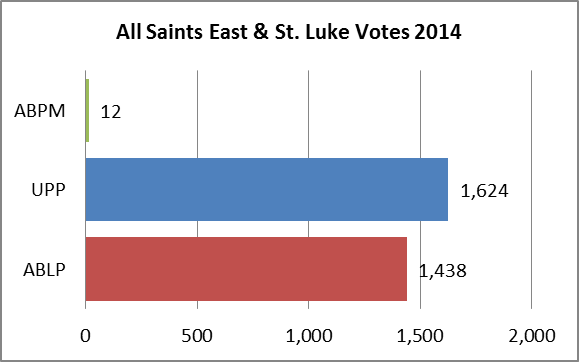 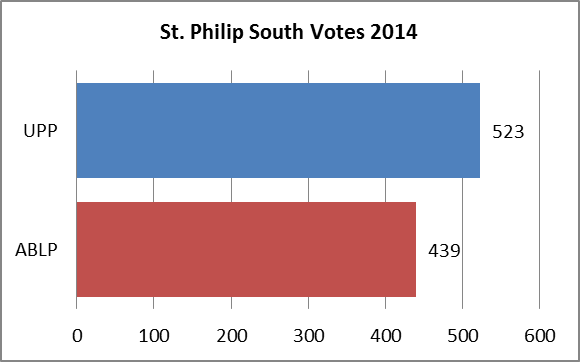 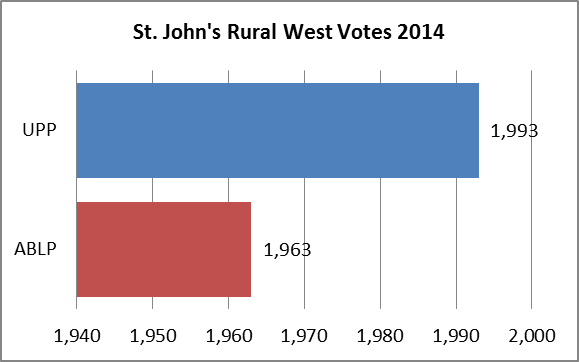 General elections were held in Antigua and Barbuda on 12 June 2014. 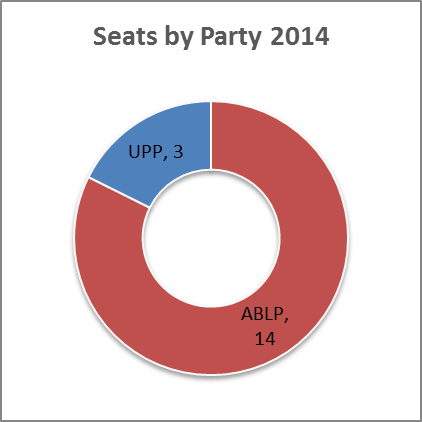 The 17 elected members of the House of Representatives were elected in single-member constituencies by first-past-the-post. 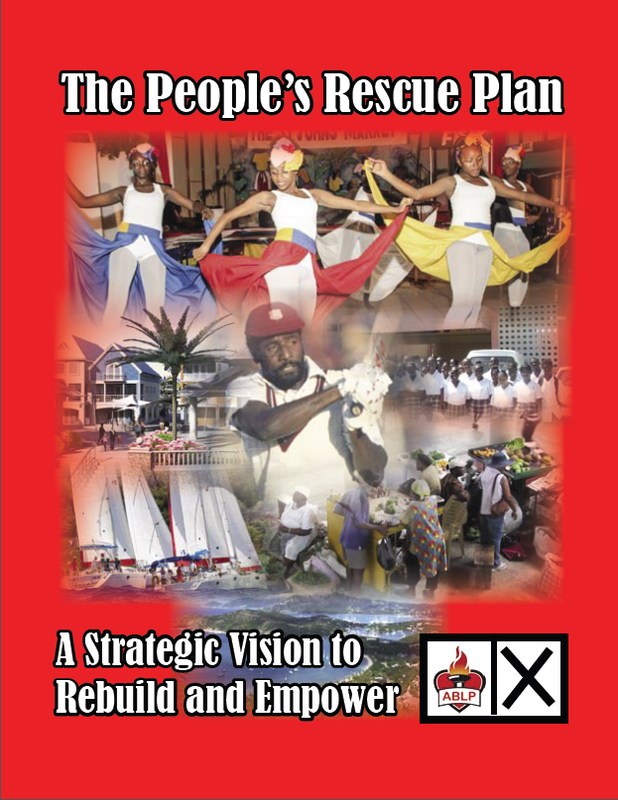 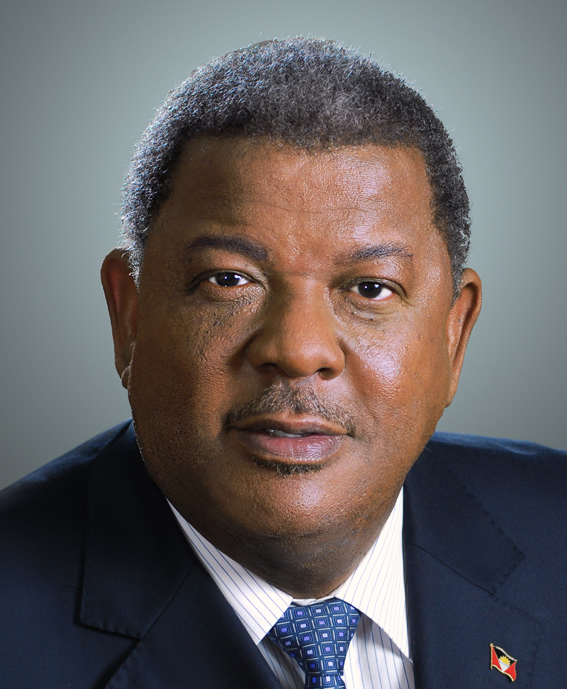 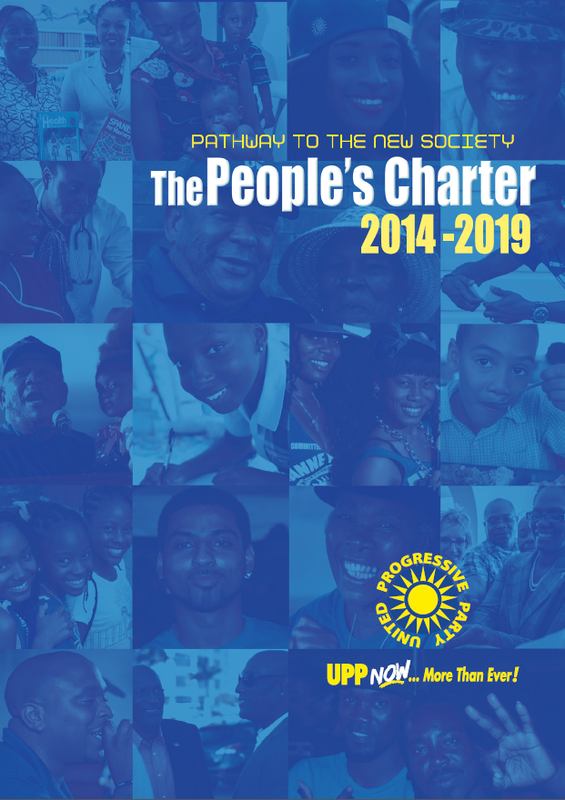 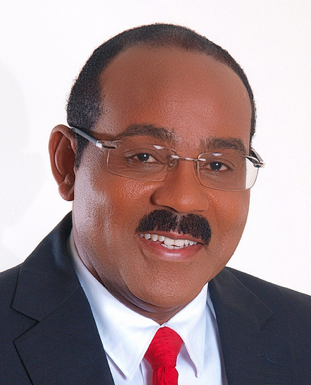 There was no fixed election date in effect in Antigua and Barbuda at this time; hence, the choice of election date is the prerogative of the Prime Minister. 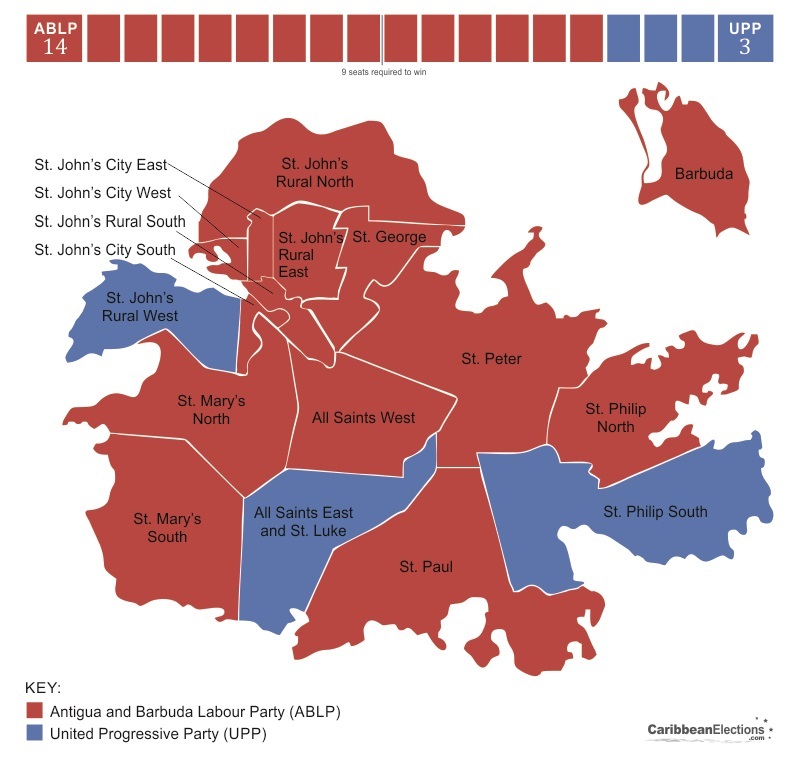 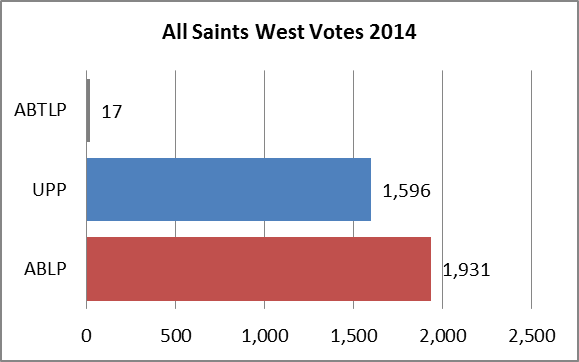 On the night of 15 May 2014, Prime Minister Baldwin Spencer announced that the long anticipated election would be on 12 June 2014. 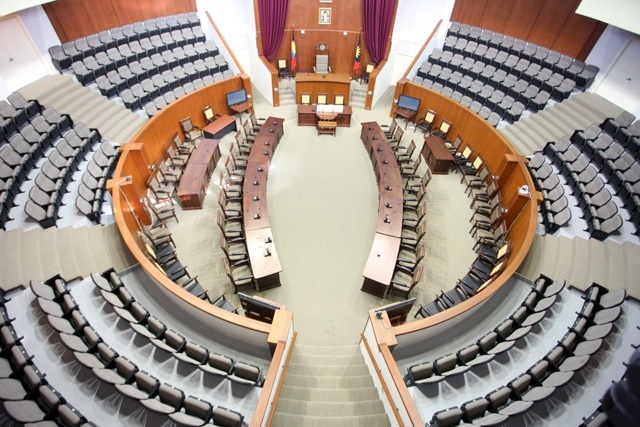 The Writ for elections was issued by Governor-General Dame Louise Lake-Tack on Friday, 16 May 2014 paving the day for nomination day on May 21 and general elections thereafter. 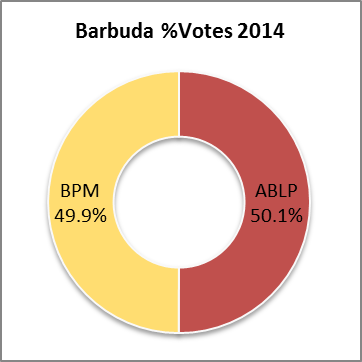 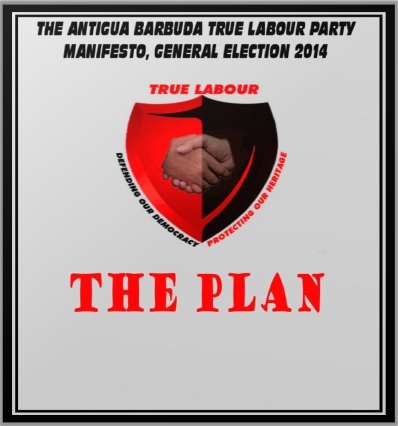 After an intense campaign, the.Gaston Browne led Antigua and Barbuda Labour Party (ABLP) emerged victorious winning 14 of the 17 seats. 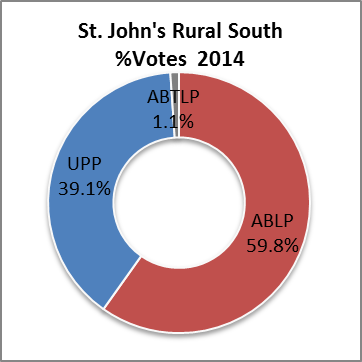 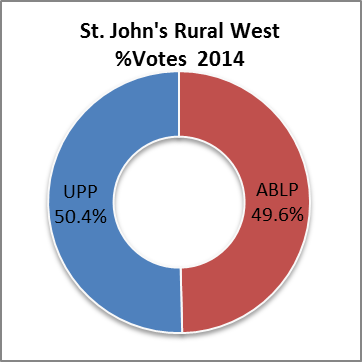 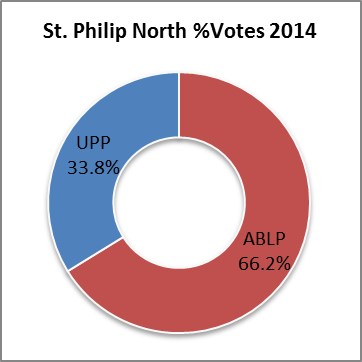 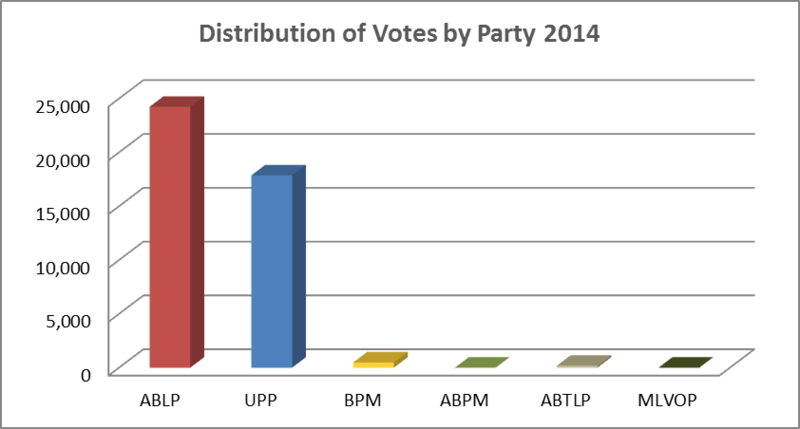 The United Progressive Party (UPP) retained only three seats.